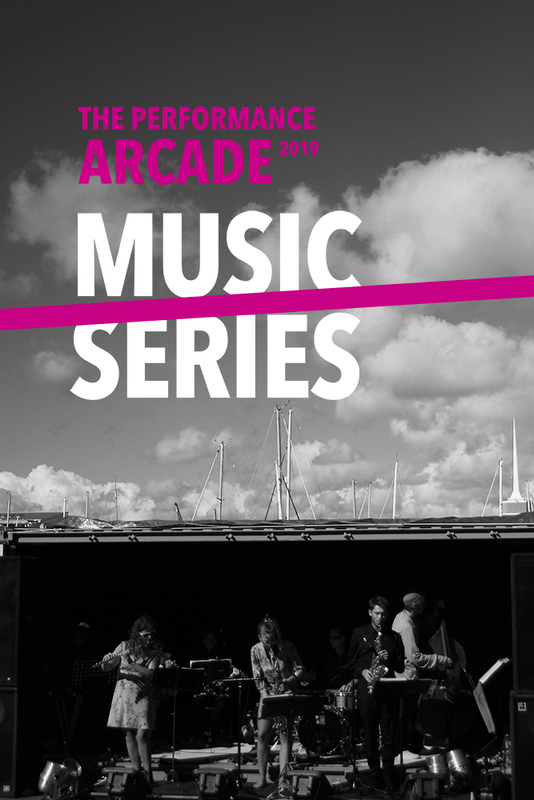 The Performance Arcade Live Music Series is back with an exciting line-up featuring a hand-picked selection of bands and artists, to take you from laidback afternoon sessions into vibrant night time sets. 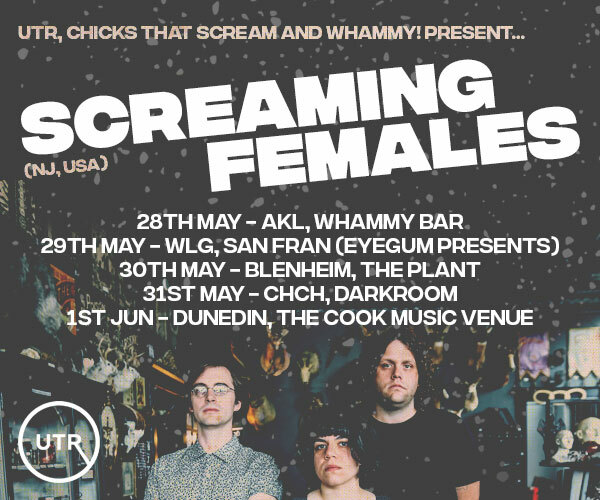 Saturday 2 will begin with a second performance for the talented Johanna Amelie, followed by Christchurch based folk pop artist Monique Aiken who's voice is not to be missed. Michael James Keane presents a special performance of his recently released album The Cascade. The Onirists will be an explosion of rhythm and melody, led by the fantastic Lucien Johnson. Closing the night will be the wonderful modular sounds of Miles Avery.